Thank you for showing an interest in The Old Chapels. 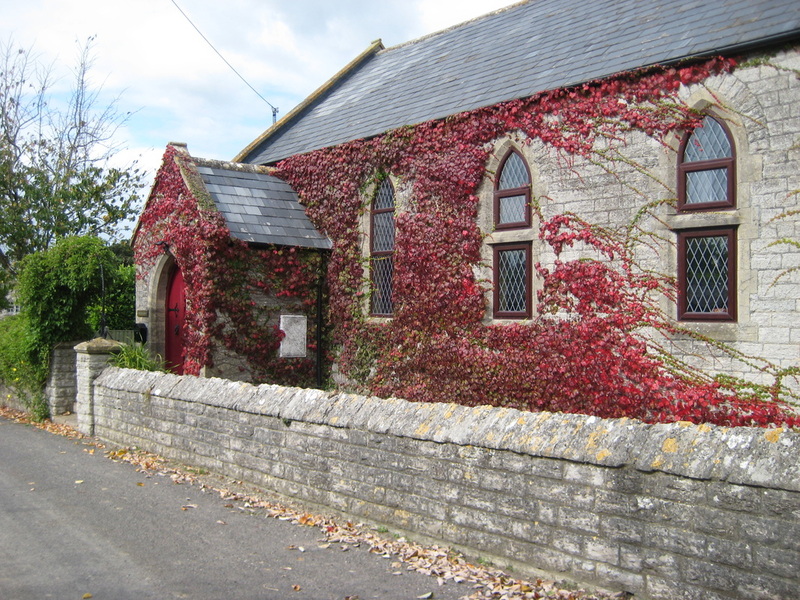 Below is some information about the venue and music performance opportunities based at The Old Chapels. The Old Chapels has been a feature of the hamlet of Parbrook since early in the 19th century. 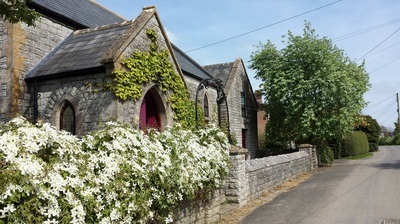 The smaller chapel, built in 1821, together with the larger, added in 1881, served the Methodist community in the area until the second half of last century. 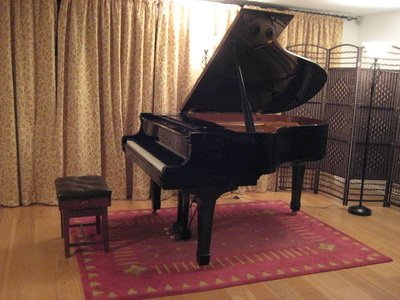 During the 1980s the building began to undergo various stages of conversion into a family home, creating two spacious reception rooms on the ground floor, now used as a music recital room and an art and music studio space, and upstairs three large rooms which serve as both living space and bedrooms. 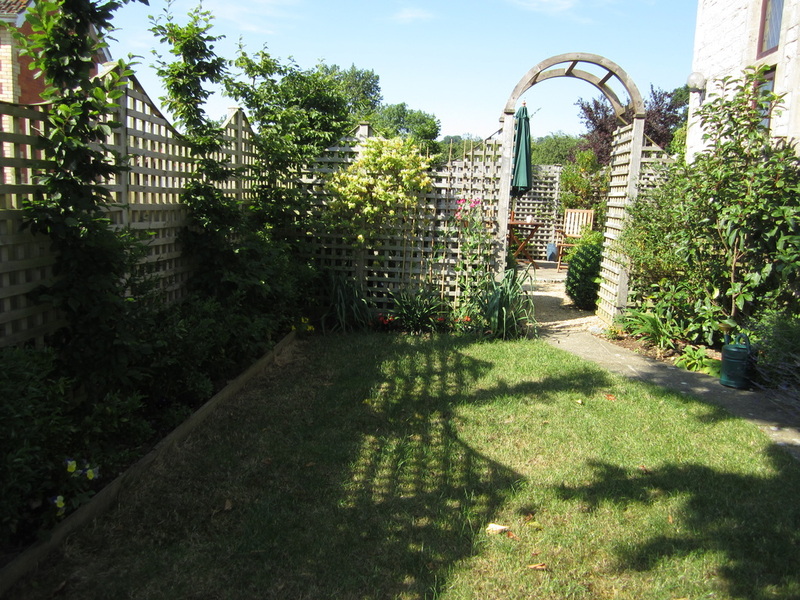 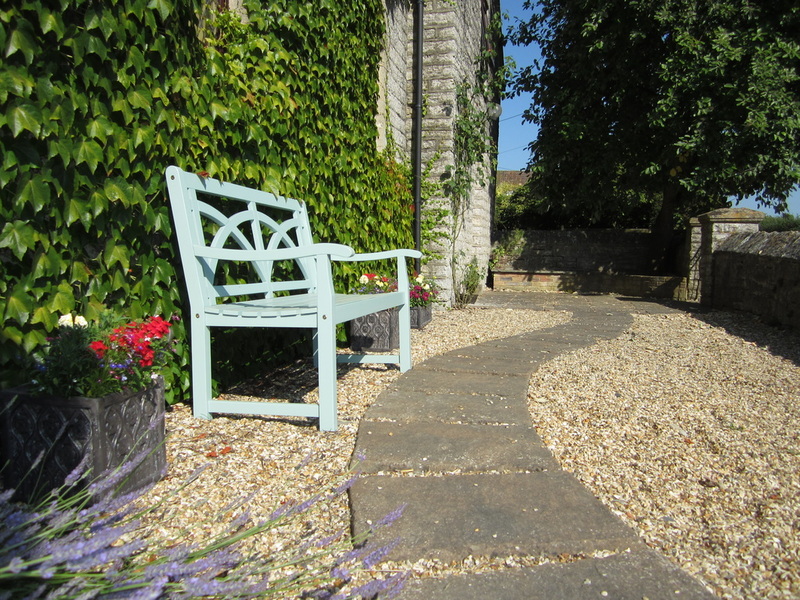 The atmosphere is informal; the building is primarily a private home, and the situation in a secluded Somerset country village is relaxed and peaceful. 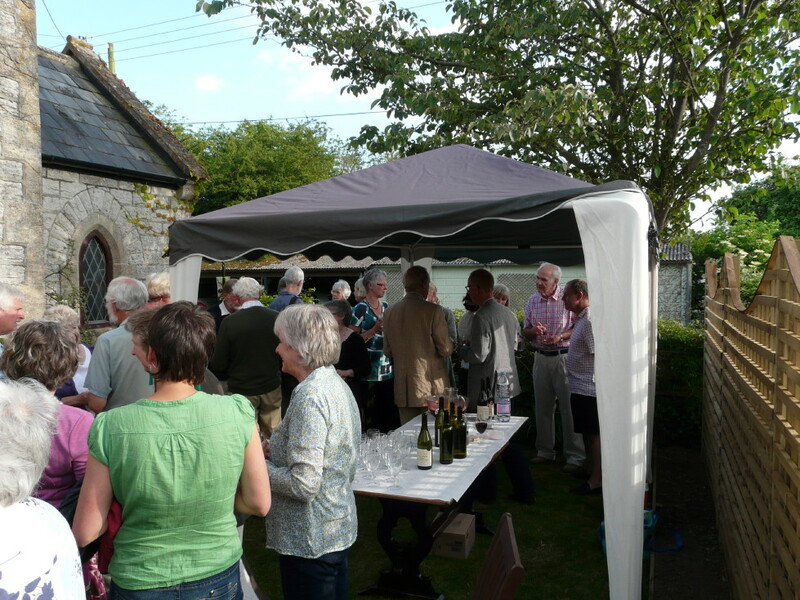 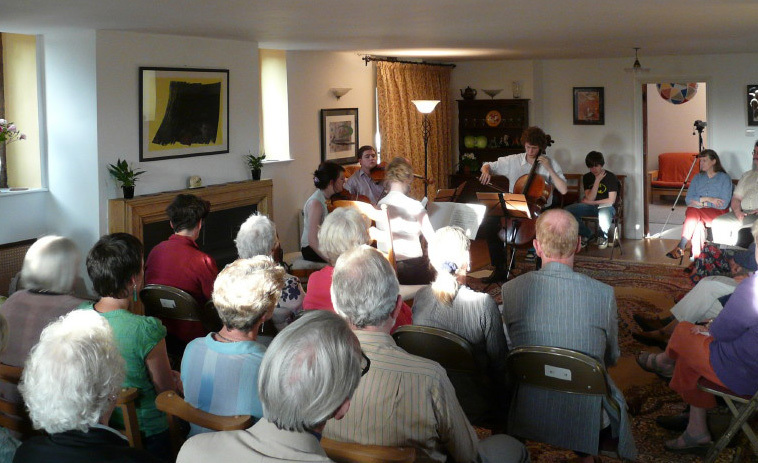 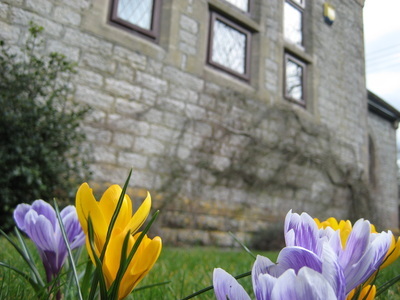 At The Old Chapels we promote a range of musical ventures for the benefit of young professional musicians and students at various stages of development, as well as for the enjoyment of local residents and guests from further afield. 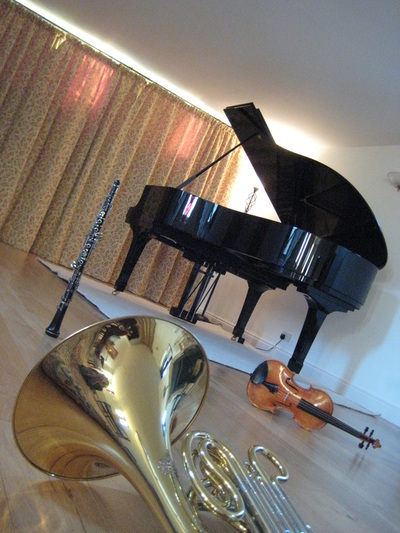 We particularly like to encourage young people and music students from schools and colleges to see and hear experienced performers playing in a relaxed environment and to take part in workshops and masterclasses. 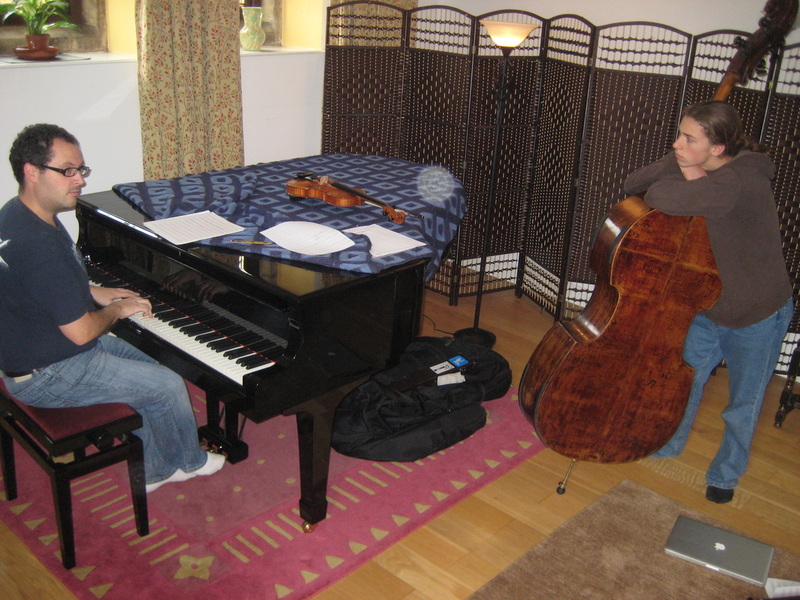 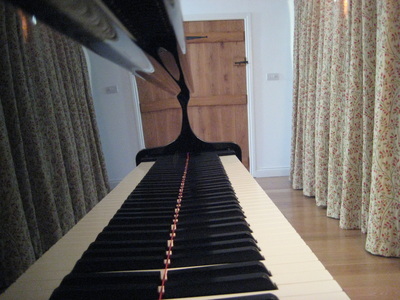 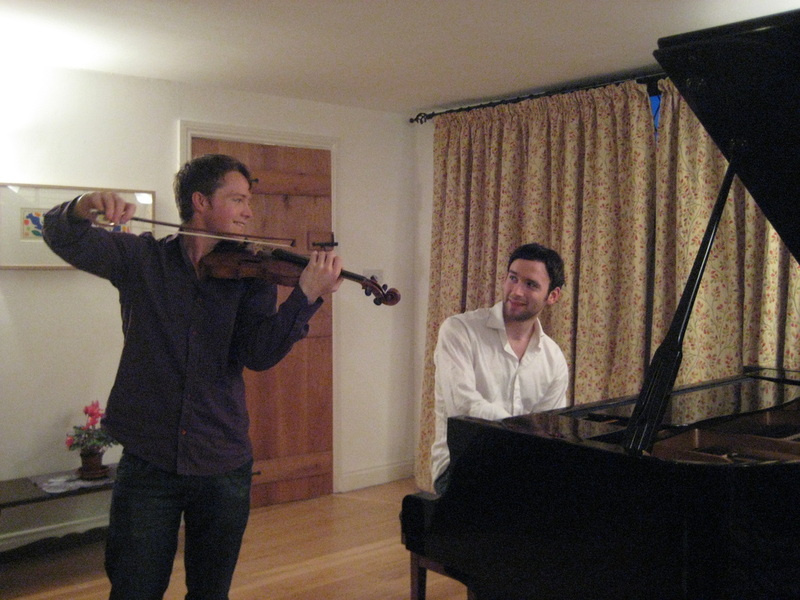 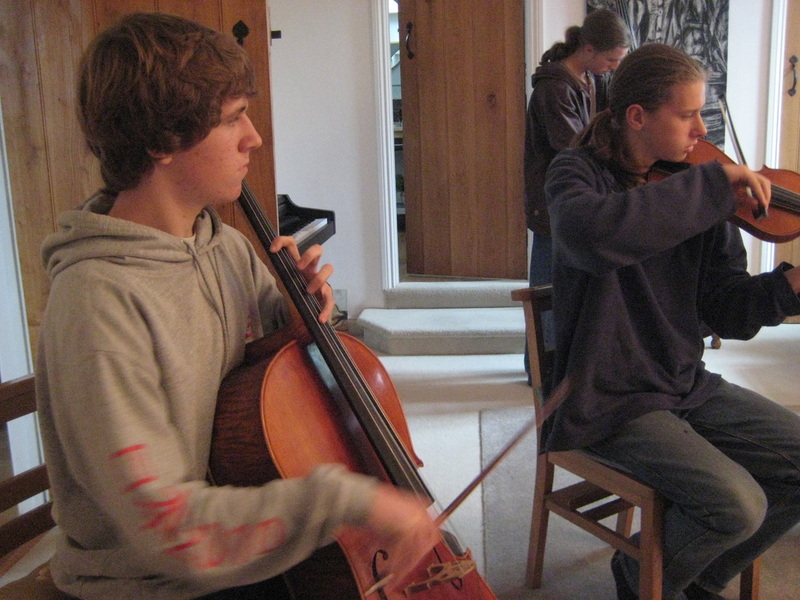 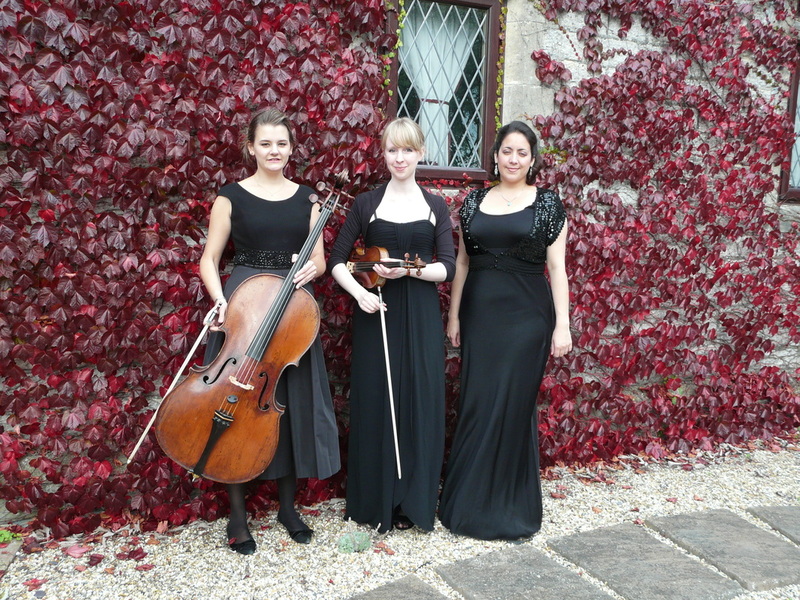 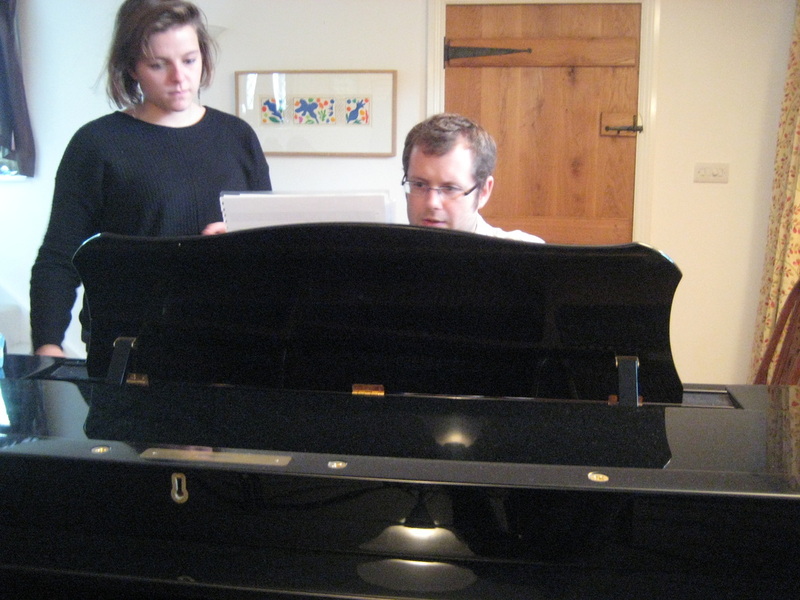 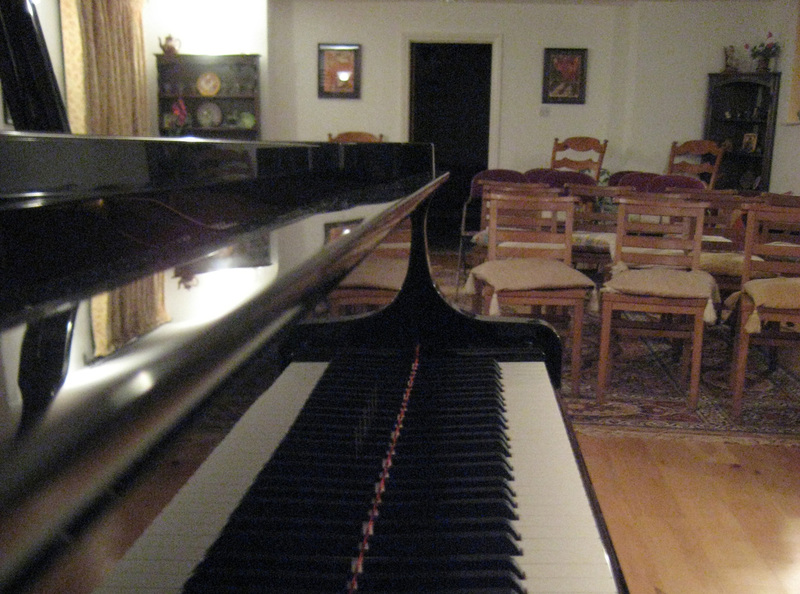 Recitals are mainly given by young professionals: students, ex-students and teachers from conservatoires, universities and specialist music schools, who value the opportunity to be able to perform to and engage with a small, informal audience as they prepare repertoire for significant recitals, auditions and competitions. 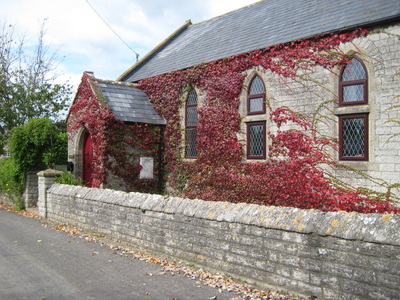 At The Old Chapels we also have links with schools, colleges and other musical organisations in the south west, with whom we are able to set up linked education projects and small tours for our performers. 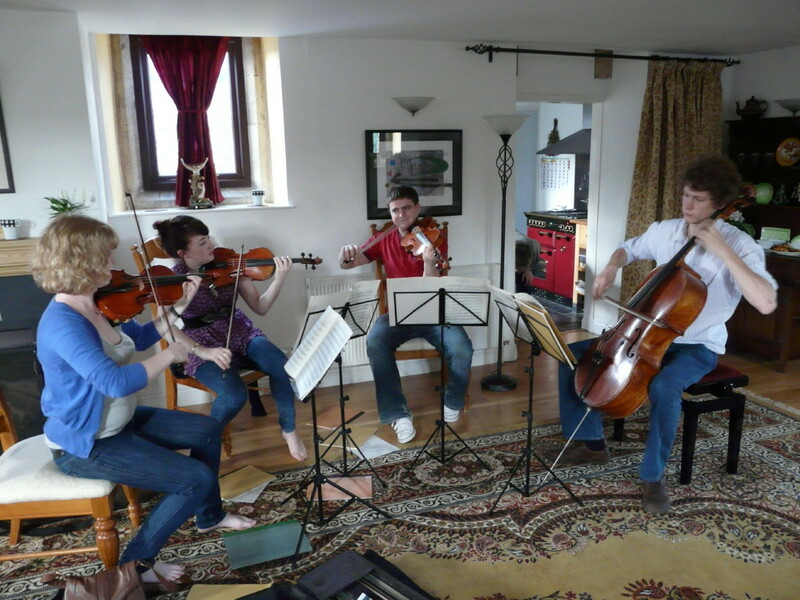 Another important feature of what we offer is the opportunity for composers to lead workshops and performers to give masterclasses to young musicians in the area. A new undertaking which we are keen to promote is the opportunity for musicians to use the facility for short-term residencies. 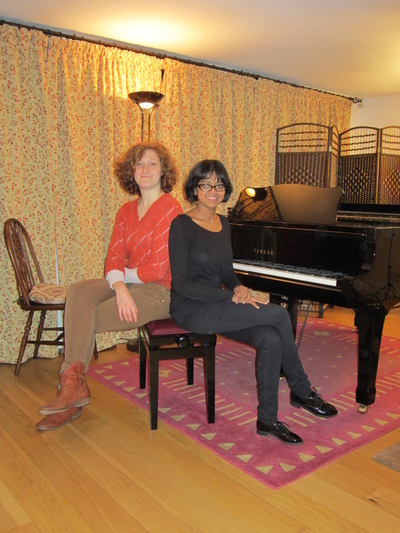 The Old Chapels is an ideal venue for soloists and small ensembles to spend a few intensive days in rehearsal of new repertoire or focused preparation for recitals. Such residencies usually culminate in a performance to a small, informal audience.